In response to rocket onslaught on southern Israel, Avigdor Liberman says Israel must retake the Islamist-held Gaza Strip. 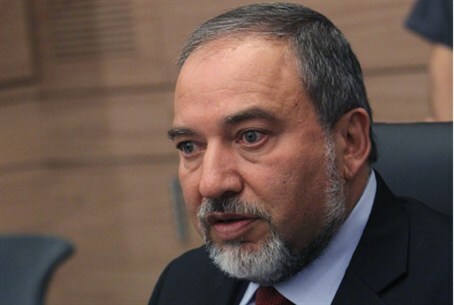 Responding to the onslaught of more than 60 rockets fired by Islamic Jihad terrorists from the Gaza Strip this evening, Foreign Minister Avigdor Liberman has said that any Israeli response must include the retaking of Gaza, according to AFP. The comments were made in an interview with Israel's Channel Two. Israel withdrew from Gaza in the 2005 "Disengagement Plan", which saw the withdrawal of all IDF positions and the destruction of all Jewish communities in the territory, along with the forced expulsion of the roughly 9,000 Jews living there. At the time, right-wing leaders had warned the withdrawal would worsen, rather than improve Israel's security situation, and that troops would simply have to return to curb rocket-fire against nearby Israeli communities - a stance largely vindicated by the subsequent spike in rocket attacks following the seizure of the territory by Hamas, which prompted two separate counterterrorism operations.